We all know that chlorine in pools is so harsh it strips the hair of its natural oils and moisture. What's more, according to Hair Foundation, chlorine “causes severe damage to hair keratins. Thus, chlorine in the swimming pool can both lighten and weaken hair.” Relaxed hair is even more susceptible to keratin damage, as the hair fibers have already been chemically altered. Over time this can cause excessive dryness, increased porosity and breakage. Before you jump in the pool here are a few tips and tricks that I’ve learned to help protect my relaxed hair from unnecessary damage caused by chlorine and saltwater. Many relaxed haired ladies believe it’s impossible to maintain relaxed hair and workout at the same time. I think it’s safe to say that many are fearful of “sweating out their edges” and they skip the gym in order to “save” their style. Adapting a “health over hairstyle” mentality is key! Besides, working out promotes healthy hair growth! 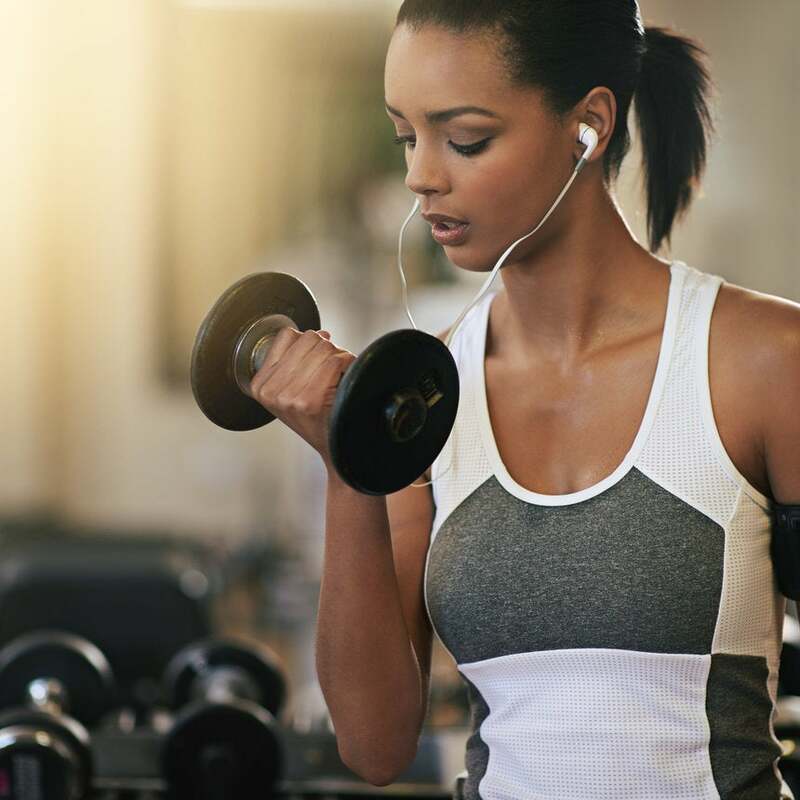 Here’s several ways you can take care of relaxed hair while visiting the gym. Not everyone has the time and patience to take care of their hair at home. 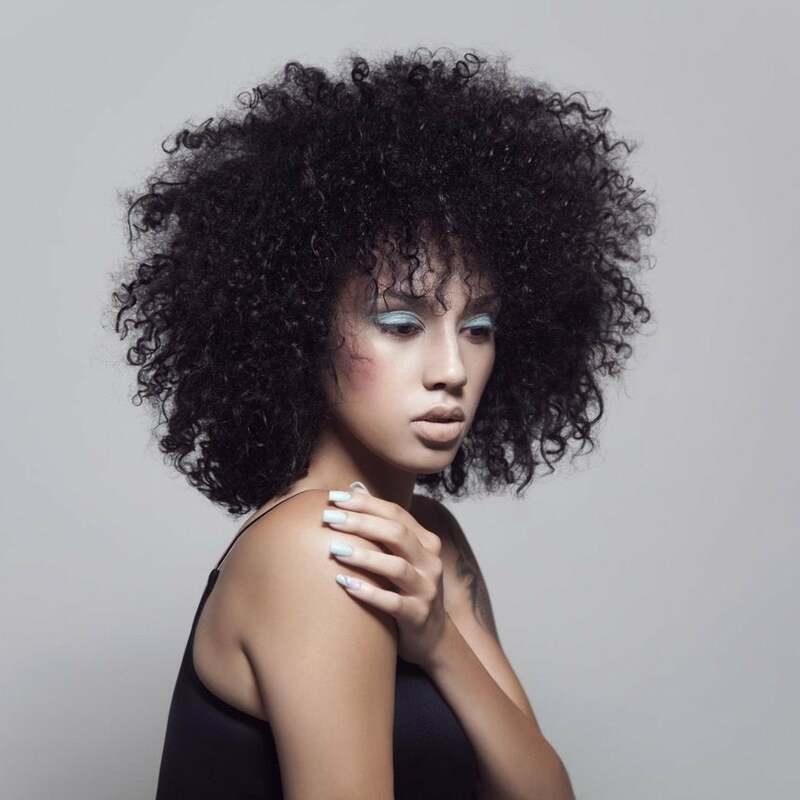 Achieving and maintaining hair takes a certain level of care, product knowledge, tools, and of course trail and error to figure out what works best for your hair. Healthy hair begins with a healthy scalp—plain and simple! Our scalp is the foundation of our hair growth; therefore, it should be in the best condition. A flaky, oily, itchy scalp is no environment for healthy hair or hair growth. The scalp requires attention, just like our ends, so a consistent scalp routine is essential for maintaining a healthy scalp. Here are a few tips to get your scalp in tip-top shape! If you’re having issues with growing out your nape, all you need is patience, dedication and a few of these quick tricks. Seeing clumps of long shed hairs is something no one wants to experience. Try black tea rinsing! Are You Overlapping or Over-Processing Your Relaxed Hair? 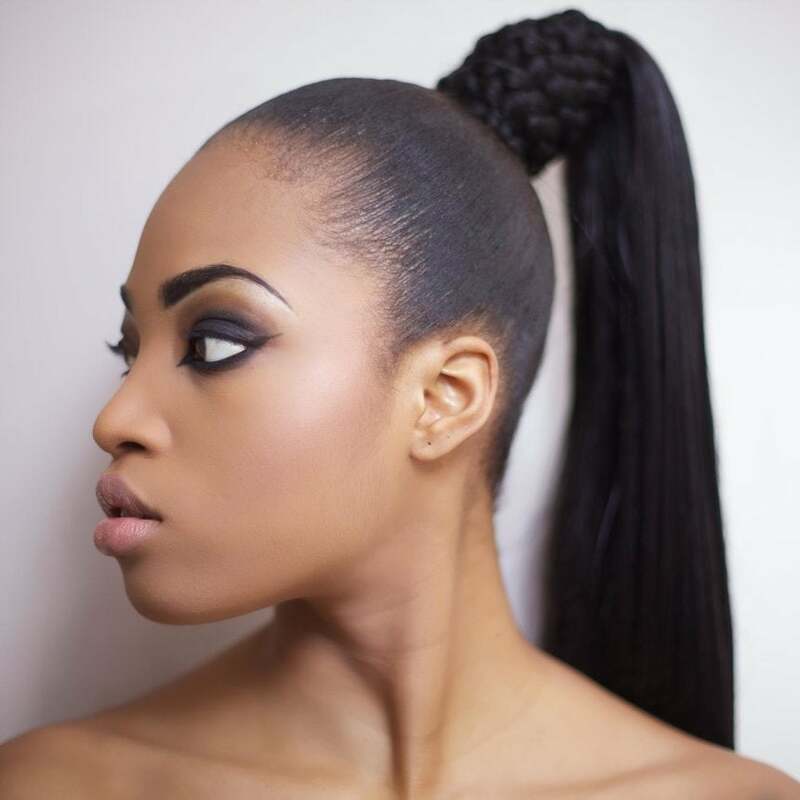 Overlapping and over-processing are two of the biggest hair crimes you can commit when you have relaxed hair. Can Protein Increase the Thickness of Your Hair? Are protein treatments as helpful as they claim to be? Having a healthy line of demarcation is of the upmost importance when stretching your relaxers. Having thick hair is a common desire among relaxed haired ladies. That sought-after thickness and body in the hair gives you more styling options and signifies overall hair health. When I first began my hair journey, my relaxed hair was thin, damaged and lifeless. Here are a few tips on how I increased the thickness in my hair. Who says twist-outs are only for naturals? Try this playful style for any occasion. Eggs are known to strengthen our hair, but research shows that any proteins that have not been hydrolyzed are too large to penetrate into the hair shaft and bond onto the hair. Do You Share Your Hair Growth Secrets? When you finally found the secret to healthy, beautiful hair, do you share the love and tell others? It’s no secret that air-drying is one of the healthiest ways to dry your hair. But, it's not good if it leaves your hair feeling dry and tangled? Is Your Significant Other Overprotective of Your Hair? Mine Is! When I first met Steve he had no idea what a hair journey entailed, now he requests certain styles keeps me on track with my routine. Baggying is simple: Apply a moisturizer to your hair and then put a plastic bag over your head for 2-3 hour (or even overnight) to lock in moisture and promote growth. Are You Getting The Most From Your Relaxer? Getting a fresh relaxer is typically an exciting time; however, for some, it can bring about anxiety if you are not well prepared. 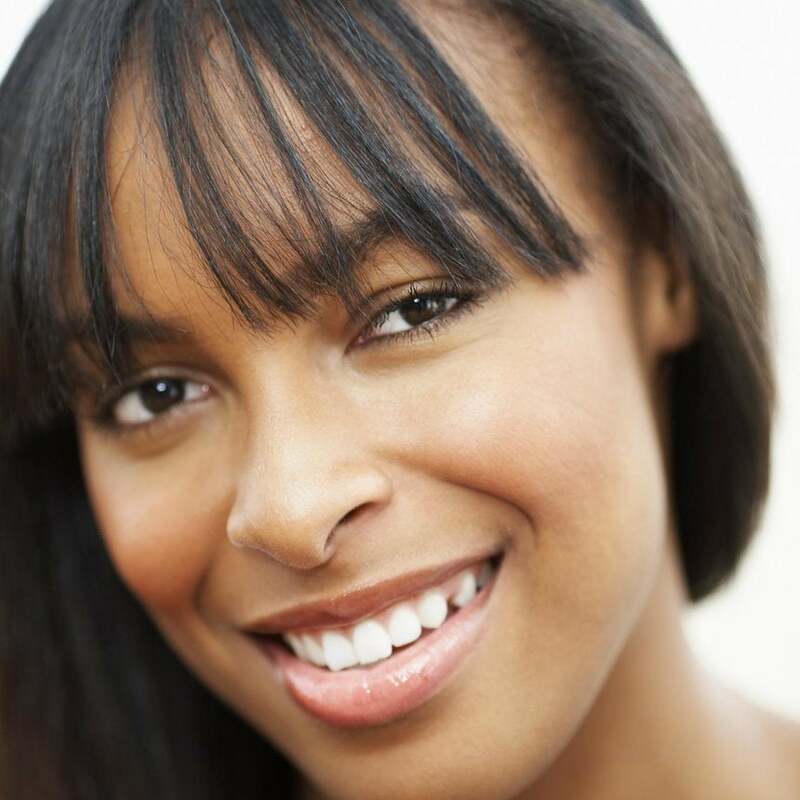 Determining when our hair wants moisture and/or protein is vital to its overall health. 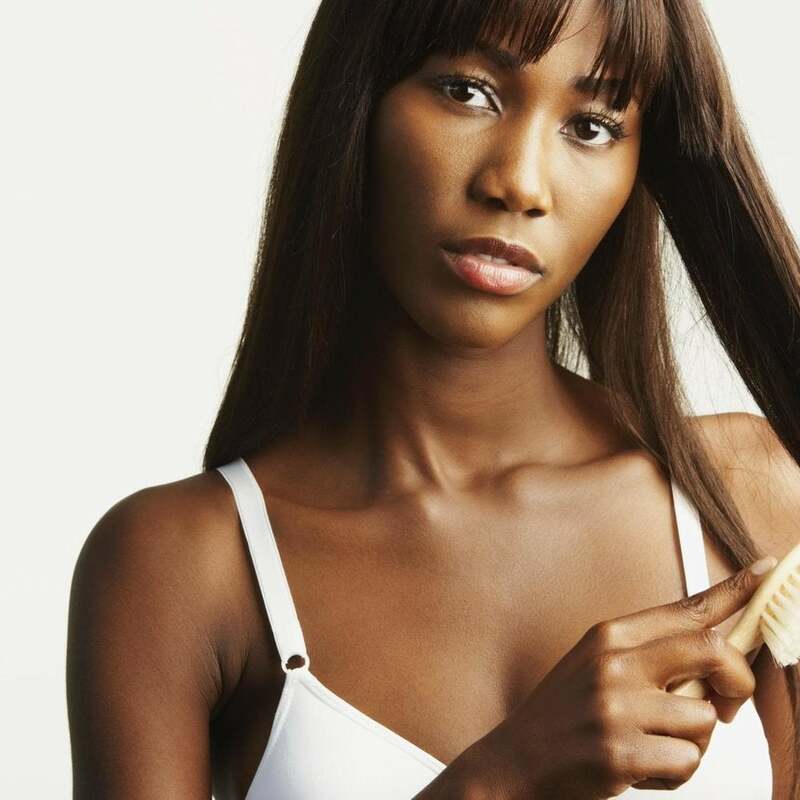 Luckily, there are common indicators that will help you decipher what your hair is in need of.